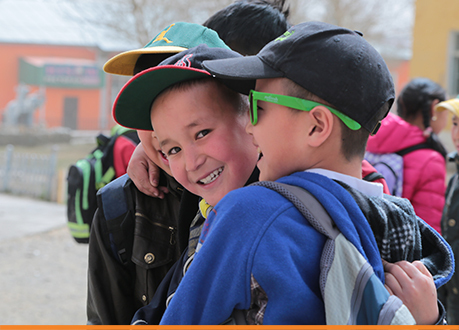 This project was created to assist Mongolian children in developing good character. 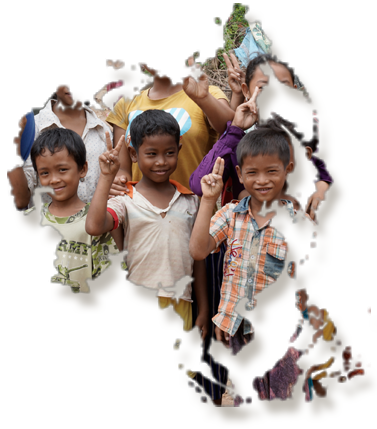 It also help to strengthen families through building understanding of good values in children. It also helps to benefit the wider Mongolian society through developing a generation of good citizens who will contribute to the development of their country and the establishment of a functioning and prosperous society. 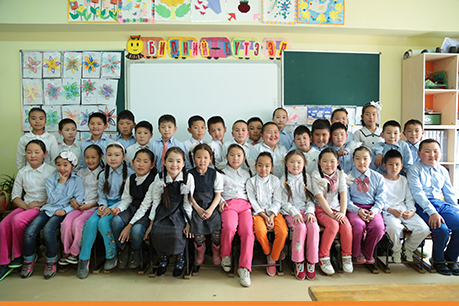 This project also allows us to supplement the Mongolian national education curriculum through providing ethics education.